How crazy does that sound? Why would anyone LOVE acne? Well, for us at Gendler Dermatology, it presents a challenge that we enjoy tackling and we are great at it. It’s always disappointing when we hear that patients have been let down by the results they have gotten in other derm practices. In and out, short and perfunctory visits for prescription refills, no hands-on by the doctor— these words are anathema to us. So many factors contribute to acne, and each patient is different. No cookie cutter here. Is it genetic? Is it hormonal? Is it related to products that are being used? Is it cystic and likely to scar, or is it superficial and easy to control? We take thorough histories, review previous treatments and procedures, and listen closely to the lifestyle habits of each patient. Is he or she a student, an athlete, a picker, a menopausal woman, or a young man with specific shaving practices? 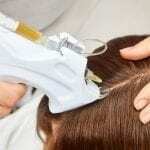 Are there other features associated, such as thinning hair on the scalp or excess hair on the body of a female patient? We believe that expertly cleaning out the blackheads and draining the cysts, with an occasional injection of an anti-inflammatory into the cyst, is the gold standard in the quest to conquer acne. 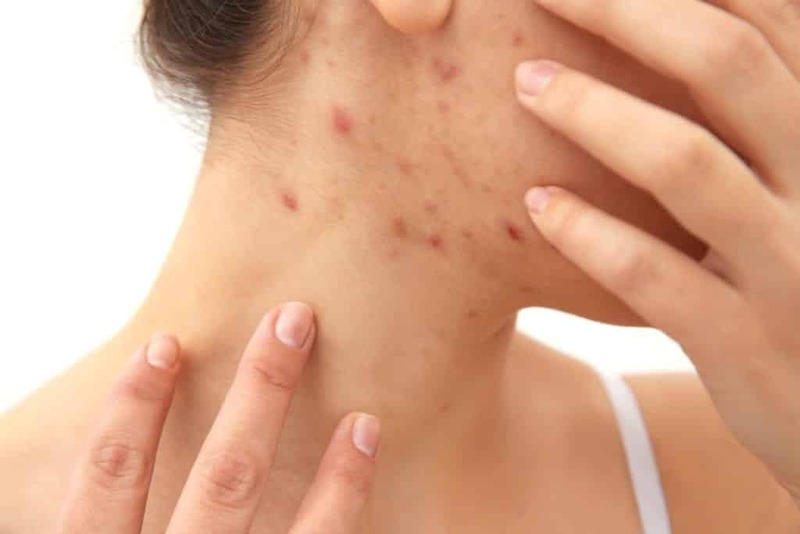 We have found that the reason many patients feel they can’t tolerate certain topical acne treatments is simply that they haven’t been instructed properly in how to use them! Our physicians and nurses spend time counseling our patients on proper usage and customize treatments to each patient. If topicals aren’t sufficient, we can take the next step. Many offices will no longer prescribe Accutane (Isotretinoin) because of the onerous paperwork that’s required. Our feeling is that any patient whose life might be positively affected by taking this medication is worth investing that time for. Struggling with acne? Give us a chance to help you get the clear and beautiful skin you deserve.